Learn about one feature that helps you publish and organize publicly available documents on your website. The Documents Module is a lighter-weight module compared to others in terms of its overall functionality. Managing documents isn't exactly the most fun task to do, but don't let the laborious points outweigh the practical ones. After all, you might have some files that would be handy to have people download from your website. Whether it's forms, manuals, policies or reports you need to publish, the Documents module provides a convenient way to upload and organize documents that you need shared on your website. Have a use for one of those? Or maybe you thought of your own? Our sales or support teams can help start to improve your documents management. We can implement and design the output on your website a number of different ways to best suit how you plan to use the tool and how you want them organized. You can have as many or as few categories as you want. Plus, you can include filters and text searching to help your visitors find what they are looking for. 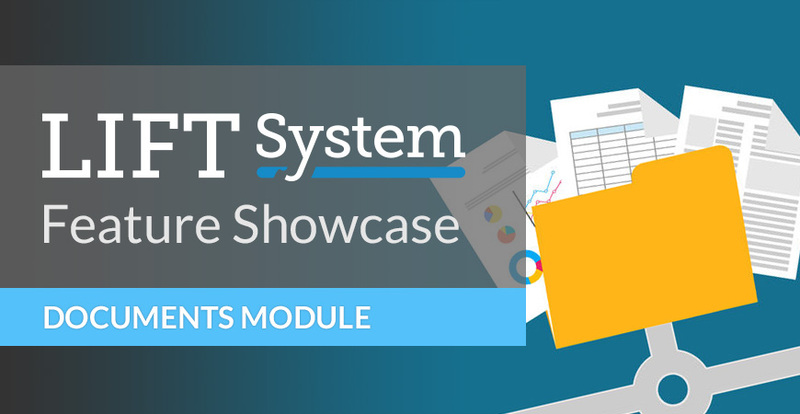 If you're more interested in managing and sharing internal links and documents with your team, you can look forward to my next piece of our feature showcase series where I describe our Intranet Module.